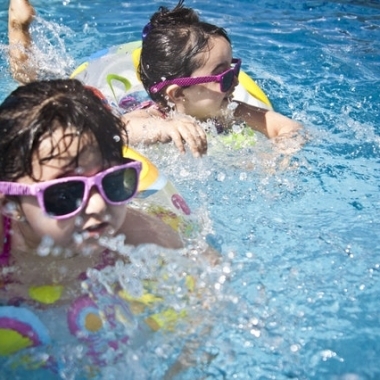 Prevent Hearing Damage This Summer For many, summer means the sweet sounds of live concerts, fireworks, lawnmowers and splashing water. 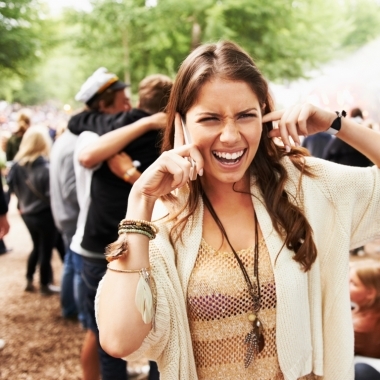 To optimize the fun summer sounds, here are some preventative measures to protect your hearing during these outdoor activities. Concerts Dr.